The Lexus manufacturer is preparing and working on the new 2020 Lexus RX 350 which is expected to gain a mid-cycle refresh. So, this time, we can anticipate some minor changes in exterior design while the interior should be upgraded with new tech features. On the engine front, the RX will use the same engine as before. The 2020 Lexus RX 350 returns with the same engine found in its predecessor. And it is the 3.5-liter V-6 which is able to make 295 hp and 267 lb-ft of torque. The RX 350 F Sport model will have the same output. The engine is linked to an 8-speed automatic transmission and comes with a choice between a front-wheel drive and all-wheel drive configurations. Connected to the front-wheel drive system, it gets 20 mpg in the city and 27 mpg on the highway. The all-wheel drive variant is rated at 19 mpg in the city and 26 mpg on the highway. It will be able to tow up to 3,500 pounds. There will also be the extended version of this model called the RX 350L which will be powered by the same unit as the base model. However, in this variant, the engine will be capable of making 290 hp and the torque of 267 lb-ft. It is because of the single exhaust outlet while the base model has a dual setup. This engine will be rated at 19/26 mpg with FWD. The all-wheel drive model will get 18 mpg in the city and 25 mpg on the highway. 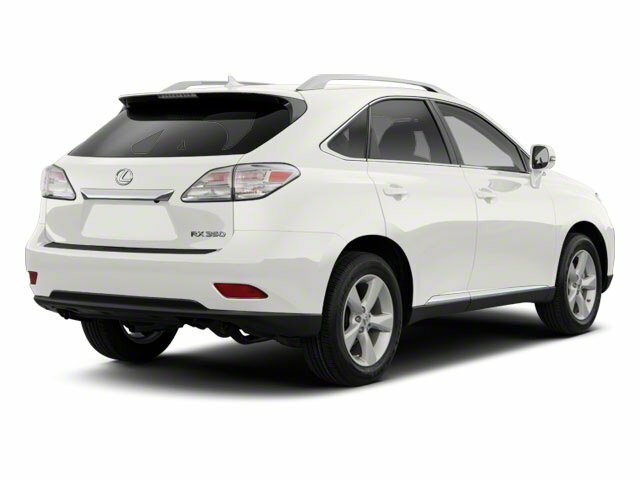 In terms of external appearance, the Lexus RX features a dynamic and aggressive design with its recognizable massive spindle grille which dominates the front fascia. There are also elongated and sharp headlamps and the whole body features sharp angles. The roof features a floating appearance and the F Sport model looks even more aggressive. There is also an extended version called the RX L which is 4.3 inches longer than the standard model. For the 2020 Lexus RX 350, we are expecting a mid-cycle refresh. So, we will most likely see some small changes on the front and rear fascias. And perhaps, there will be a few more exterior colors and new designs of the wheels. The cabin of the 2020 Lexus RX 350 will be made of premium materials and will feature the latest tech features. 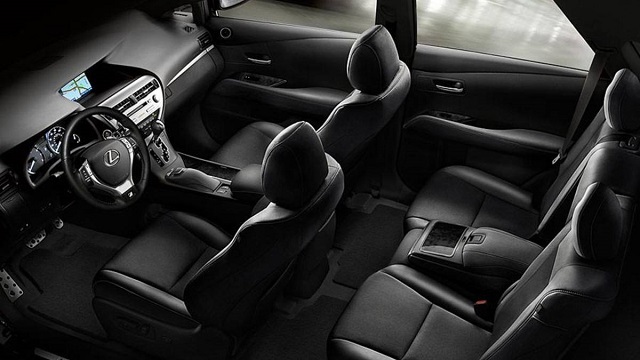 The RX 350L will have three rows of seats and the comfort will be on the highest level. The standard equipment will include 10-way power-adjustable front seats, dual-zone climate control, 10 airbags, a rearview camera, LED headlights, an 8.0-inch touchscreen for the infotainment system, synthetic leather upholstery, 18-inch wheels, and so on. The luxury package will add real leather, roof rails, wood trim, and so on. 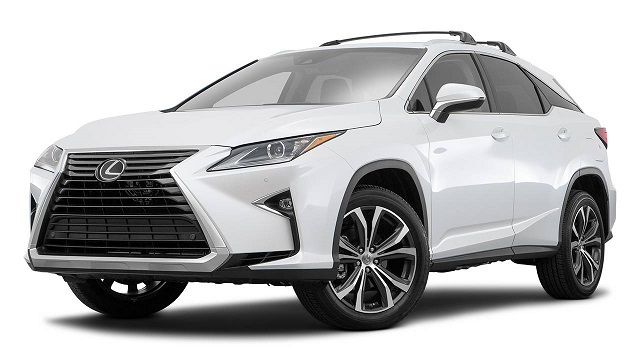 Perhaps the new 2020 Lexus RX 350will now get the Apple CarPlay connectivity for the first time. The new 2020 Lexus RX 350 should appear in the fall of 2019. The price is not available, but shouldn’t differ much from the outgoing model which starts at $44,000.